Call of Duty: Mobile will have a few maps and gaming modes from the PC and console version of the game. Hijacked, Nuketown and Crash are three popular maps coming to the COD mobile. 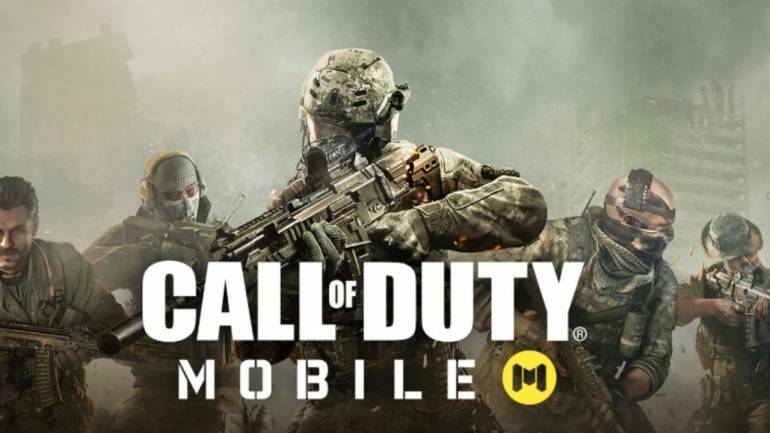 Call of Duty Mobile is also bringing a Free for All, Team Deathmatch, Frontline, and Search and Destroy mode. After much speculation, Activision has confirmed the launch of a mobile version of Call of Duty. First person shooter games have gained considerable strength on both mobile and PC gaming platforms since the dawn of PUBG and Fortnite. Call of Duty Black Ops 4 was the first game in the series to feature a battle royale mode. Blackout is a battle royale mode in Call of Duty Black Ops 4. The mode was introduced to compete with PUBG and Fortnite in the battle royale gaming space. However, PUBG and Fortnite aren’t limited to console and PC platforms, but mobile handsets as well. In fact, both games have a relatively large mobile user-base. Activision has realised the potential of mobile gaming, bringing of one their most popular game series to Android and iOS platforms. Call of Duty: Mobile will go head-to-head with the likes of PUBG Mobile and Fortnite Mobile. Tencent Games subsidiary Timi Studio is developing the mobile version of Call of Duty. Call of Duty: Mobile is bringing a few maps and gaming modes from the PC and console version of the game. Hijacked, Nuketown and Crash are three popular maps coming to the COD mobile. Call of Duty Mobile is also bringing a Free for All, Team Deathmatch, Frontline, and Search and Destroy mode. At the end of the trailer, a battle royale mode was also teased, but no confirmation has been provided at this stage. The new game will also feature weapons and characters from previous instalments of Call of Duty Black Ops and Modern Warfare titles. Competitive multiplayer will be the main focus for Call of Duty: Mobile. Android and iOS users can pre-register for the game to get access and an opportunity to earn in-game rewards and learn about beta testing.